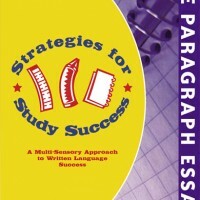 Strategies for Study Success, Five Paragraph Essays, teaches students how to brainstorm, write, and self-check five paragraph essays. 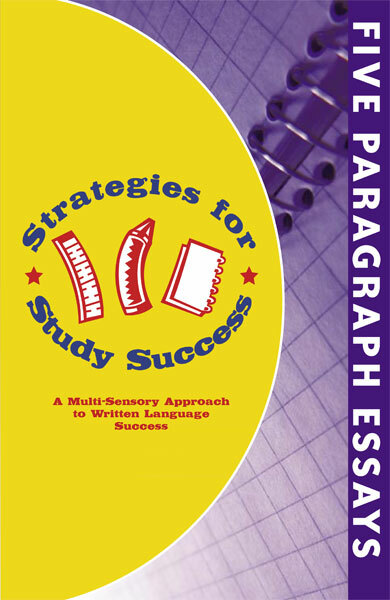 Students learn how to develop well-organized essays using a step-by-step, systematic approach. 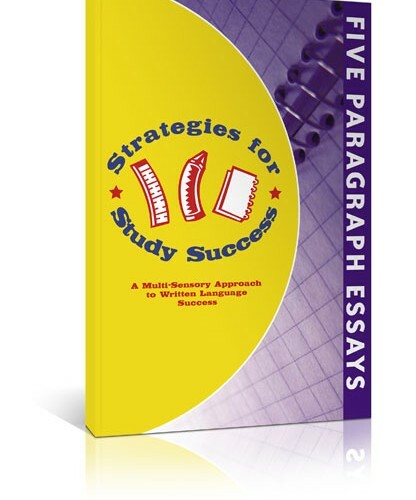 They are given extensive practice structuring each part of the essay, including the introduction paragraph (composed of the Opening, Lead-In, and Thesis Statement), three body paragraphs, and the conclusion paragraph. Students learn to self-check their essays for Capitalization, Tense, Organization, Punctuation, and Spelling (CTOPS). 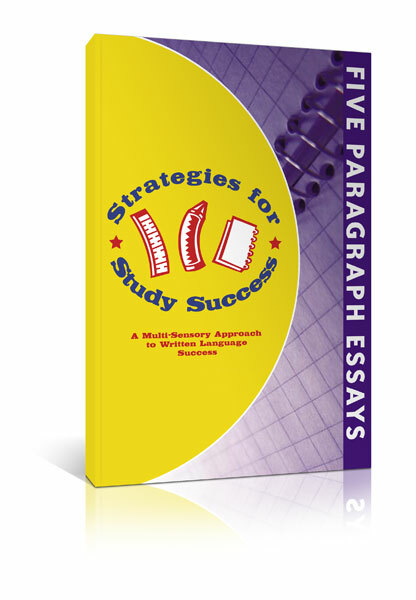 By the end of this book, students should develop mastery in organizing and developing well-written five paragraph essays.